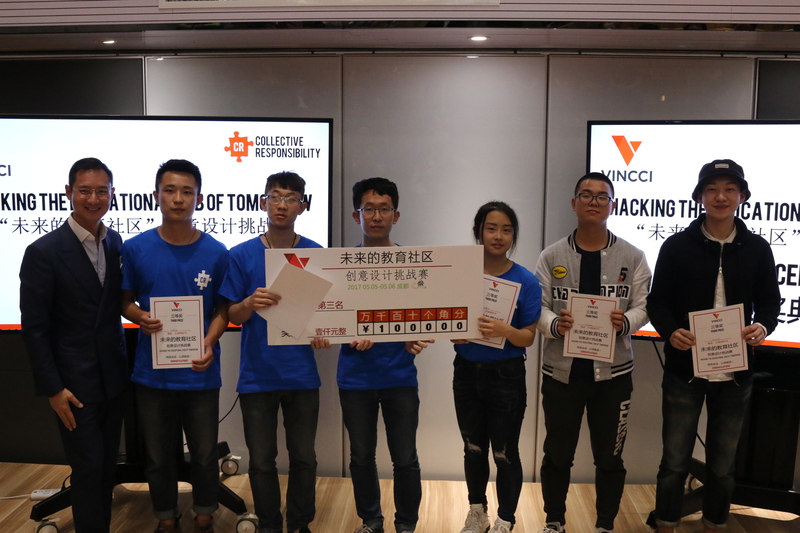 Class ended at Vincci Real Estate Hackathon! 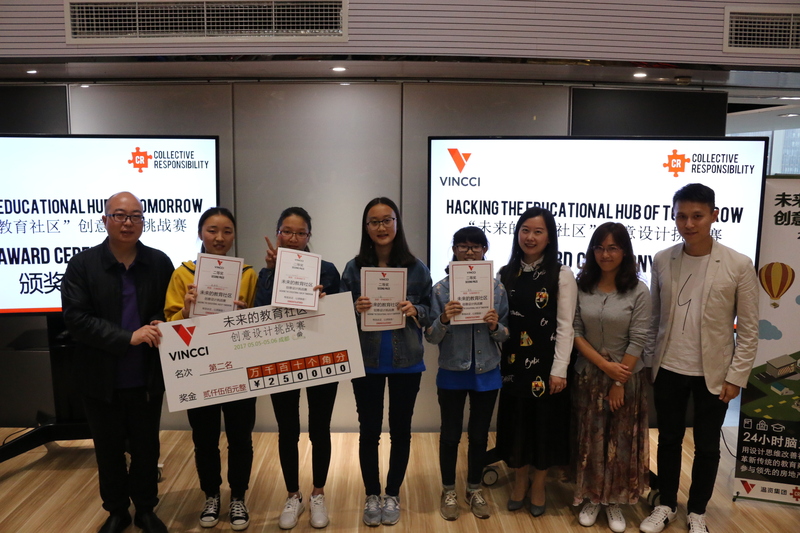 On 5-6 May 2017 , Vincci Group launched “The Educational Hub of Tomorrow” hackathon in Chengdu. How to design an educational hub that satisfies the community’s educational wants and needs? 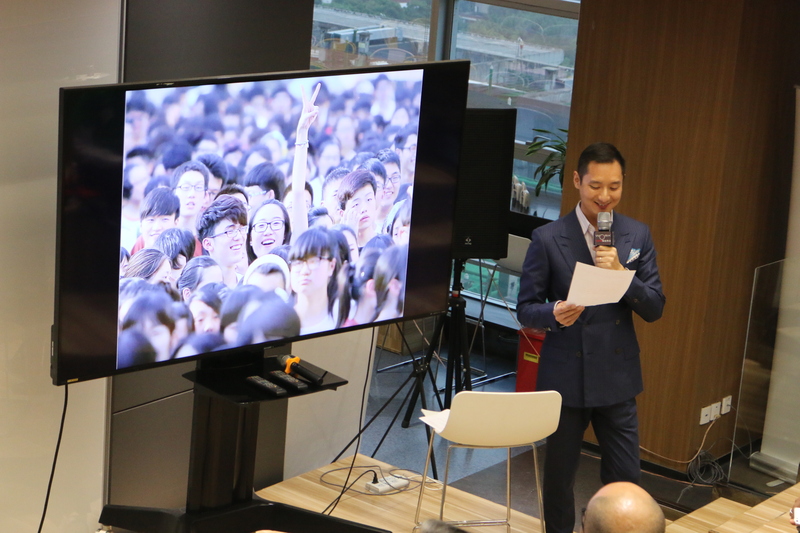 Every team focused on their chosen user segment and combined their online and offline research to analyse the users’ pain points to develop solutions for the future. 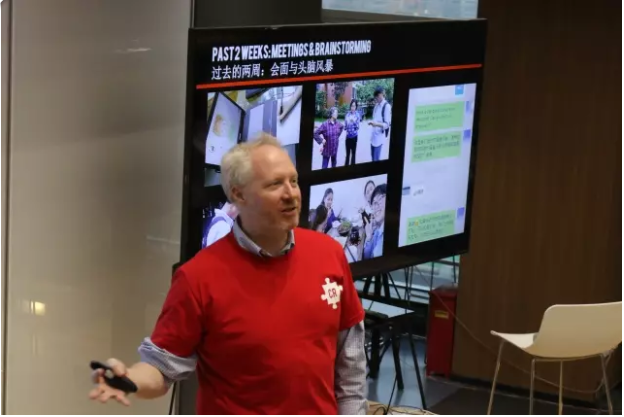 Before the hackathon began, Michael Cheung, the Executive Director of Vincci Group, Wenlan Li, the Deputy President and Deputy Chief Architect of Huayu Architectural Design and Richard Brubaker, Founder of Collective Responsibility gave keynote speeches. 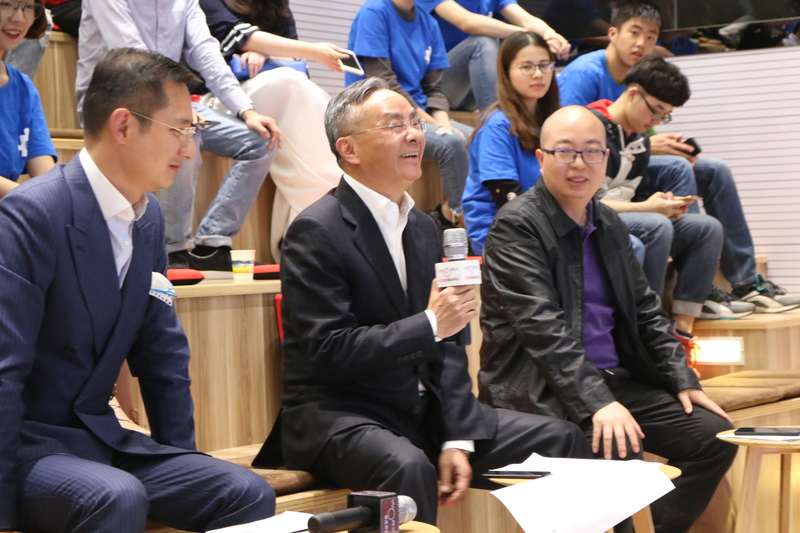 With their expertise in different areas, the three guest speakers shared their insights regarding the challenge and offered valuable advice to student teams. Richard pointed out that students need to consider users’ needs and how to satisfy these needs. 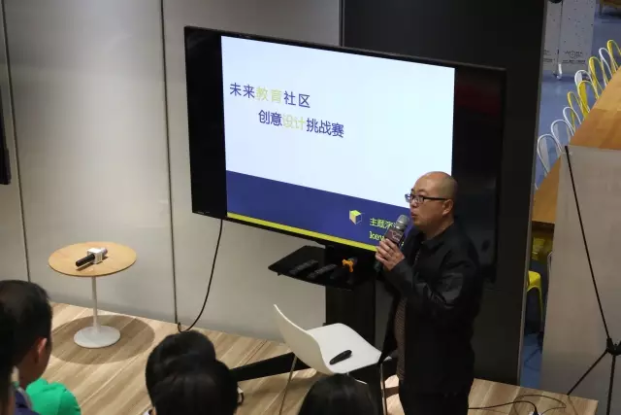 With 30 years of experience in the architecture industry, Mr Wenlan Li shared four excellent case studies that he previously worked on. In addition, he mentioned the elements that an excellent architectural design must possess. Students and their mentors having a deep discussion. Supper time! 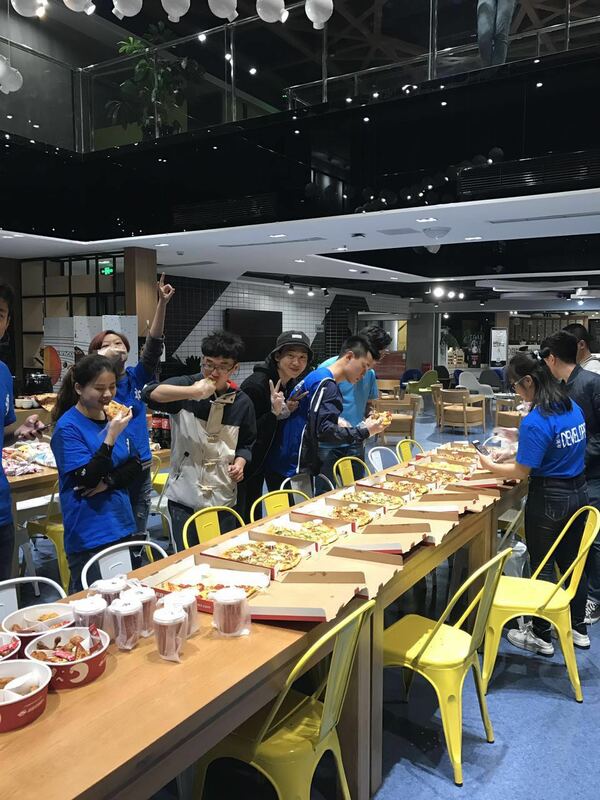 Student teams take a break for supper. After 24 hours of brainstorming and editing of their proposal under the guidance of their mentors, student teams presented their final ideas to the judges. Congratulations to the winning teams! And thank you to all the students and mentors for participating in this hackathon! 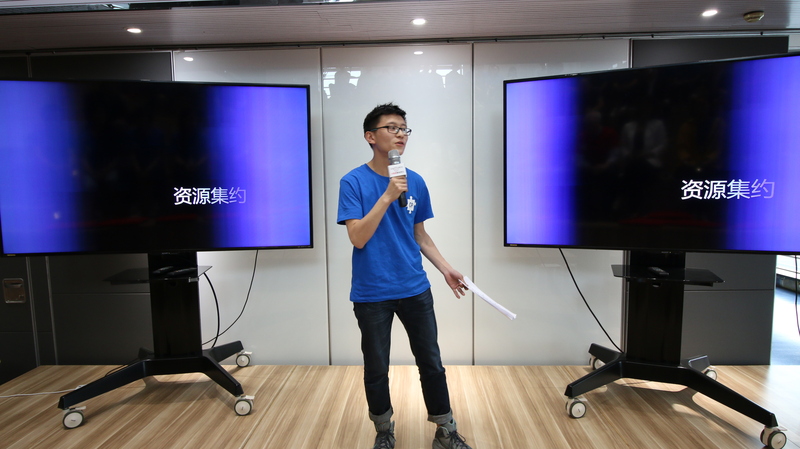 For more information about our hackathons, please contact Chuli Duan: Chuli@coresponsibility.com. 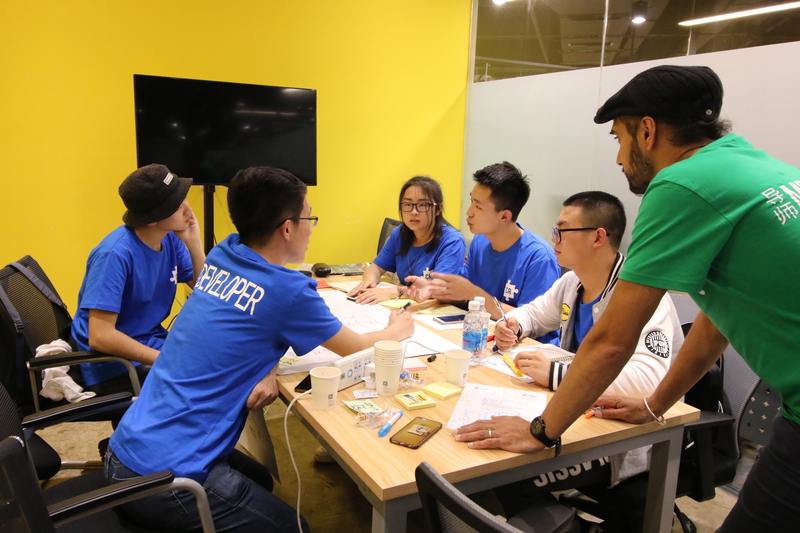 This article was written by Lilly Xu, research analyst at Collective Responsibility. 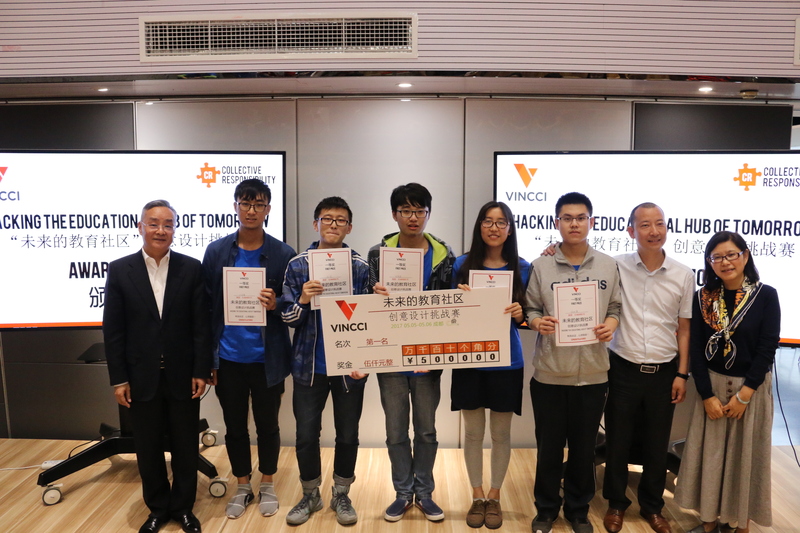 Tags: education, hackathon, innovation, students.